There are a lot of optometry practices out there. It’s not always easy for the average person to determine which optometrist is best for them and what each optometrist has to offer. It is up to your website to show them that they need to choose you. Optometrists often find that it is difficult to build a reputation or stand out in a community. But with the right strategies, it can also be an opportunity. 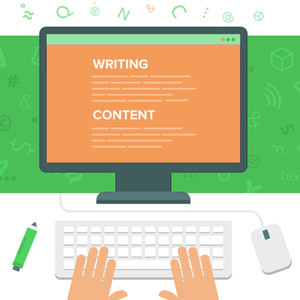 One strategy that you need to strongly consider is investing in content writing for your website. Why Content Writing for Eye Doctors? Online content writing can help you make the best of that opportunity, and make you stand out as the best choice for people in your area looking for help with their eyes. Since most people now research everything on the Internet before checking them out in person, it makes sense to focus on your online profile. Having a website is, of course, essential, and if you do not yet have a website we are happy to help there as well. But that website is only the first step. You also need to make sure that what you have on your website is effective in both initially attracting people and keeping them reading more about what your practice can offer them. Main Page – Give information about your practice and how to contact you. 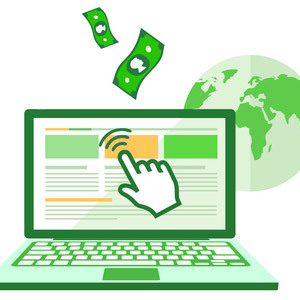 Service Pages – Offering details about the specific services you offer. Blog Posts – Give more detailed updates about your practice or general eye-related healthcare information. Targeted Location Pages – Make sure people near your practice know you’re there when they search relevant terms online. Medical Information – Help people understand more about their conditions and treatment to show that you are an expert in the field and to turn your website into a resource that others may link to. 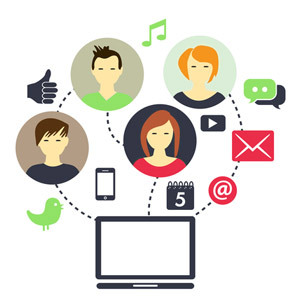 Social Media Links – Stay connected with patients and offer updates about your practice and relevant medical information. People can also share your content on their accounts, linking back to your website. Potential patients are more likely to initially trust and ascribe expertise to a medical practice or business that has plenty of material on multiple pages of their website rather than just one page with basic contact information. Quality website content can play a big part in contributing to a person’s decision to choose you to help them. But it also contributes to how quickly and easily that person finds you online in the first place. Search engine optimization (SEO) refers to the techniques that experts use to keep your website near the top of search engine rankings. Popular search engines like Google prioritize websites with fresh, high quality content. If your website has a detailed website with lots of well-written and explanatory information, people who search for relevant words and phrases will likely find you sooner than other practices. Great Leap Studios has considerable experience helping eye doctors and other medical practices stand out online with great content. 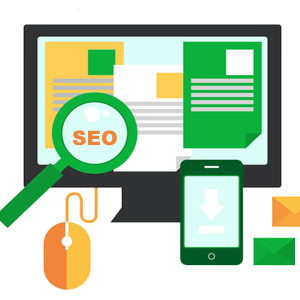 If you’d like to learn more about optometry SEO and our content writing services, please call us today at (347) 460-5492 or fill out the form below.